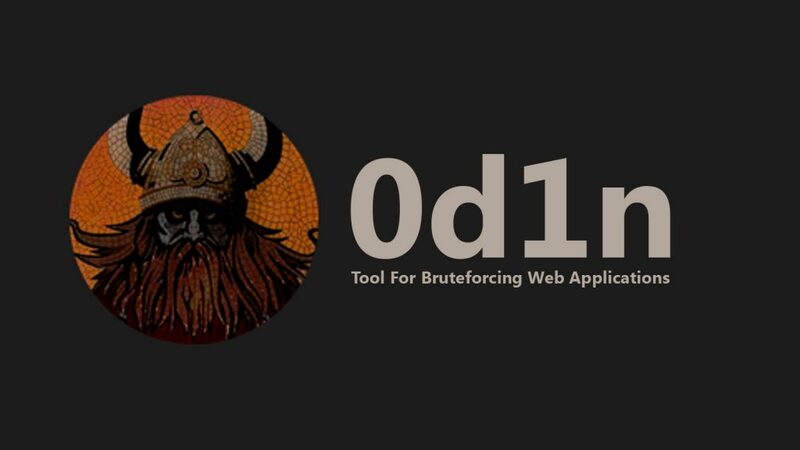 0d1n is a tool for automating customized attacks against web applications. It is an Open Source web application bruteforcer and Fuzzer, its objective is to automate exhaustive tests to find anomalies/vulnerabilities. These tests can follow web parameters, files, directories, forms and others. You need to remember to using proxy list per Request to try to walk in stealth to work without blacklists.